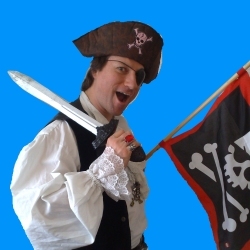 "Pirate themed entertainers, for tourist attractions, shopping centres, private parties & corporate events"
Crazy pirate jugglers, magicians and entertainers for children's parties, promotions and events. 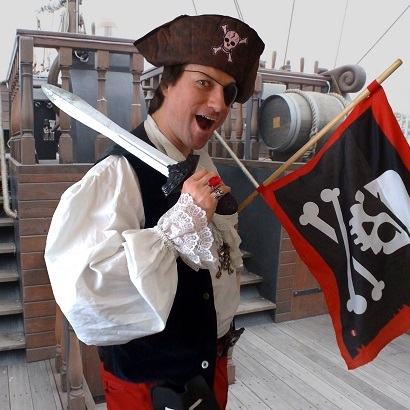 Whatever your event, we have the pirates for you! Hoist the Jolly Roger and set sail with our very versatile and highly experienced pirate entertainers Captain Crossbones and Sally Skull. 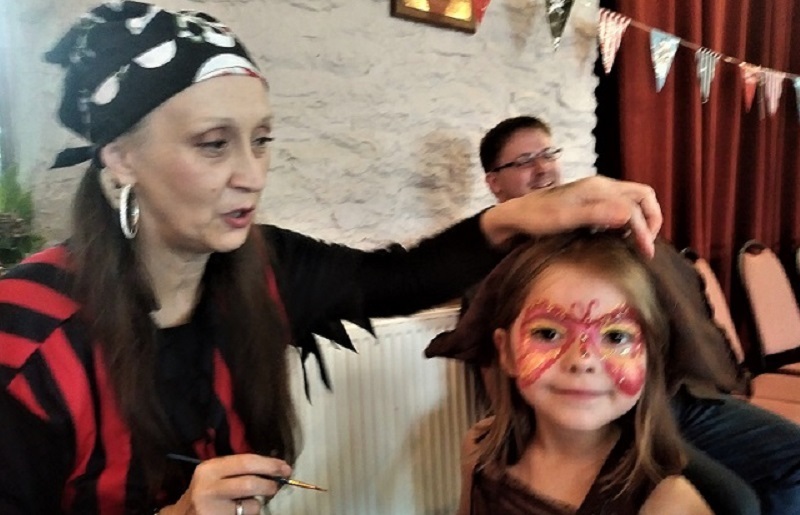 Our pirate facepainter will turn your little scallywags into real swashbuckling pirates, mermaids, parrots, sea creatures or anything else they want! Well shiver me timbers and twist me balloons! 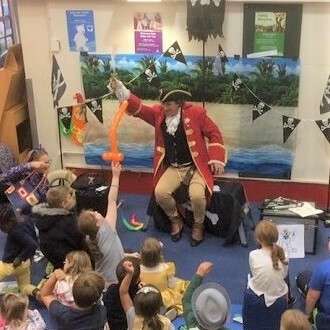 Our pirates are expert and entertaining balloon modellers, skillfully twisting balloons into a pirate sword, octopus, fish, pirate hat or any other creation for the children to take home with them. 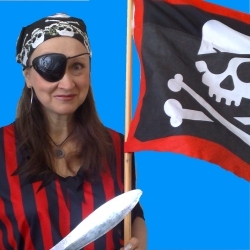 A knockabout and laugh a minute pirate themed childrens show with magic, juggling, music and lots of silly pirate humour. 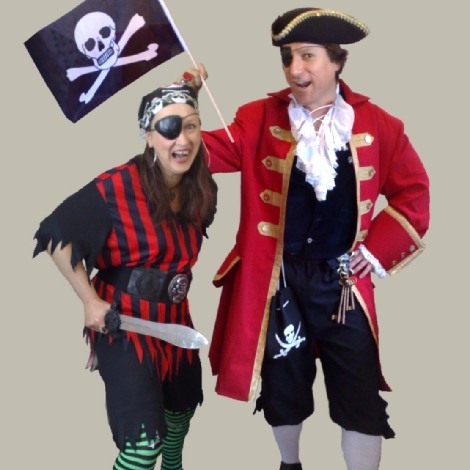 A childrens theatre show in which our two crazy pirates go on an adventure to treasure island, with songs, magic, juggling and a whole load of audience interaction. You're in for a treat with our captivating pirate storyteller Captain Crossbones, played by actor and top children's entertainer Allin Kempthorne. A masterful children's storyteller who you may recognise from his many appearances on childrens TV, he has a natural and captivating ability to engage the wonder and imagination of his young audiences, holding them spellbound from the start to the finish of every tale. 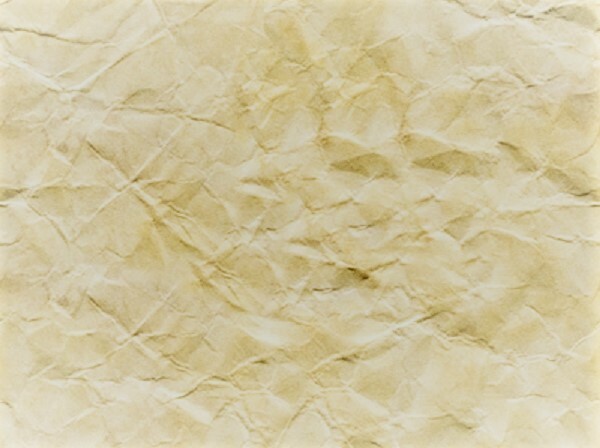 Add a splattering of magic tricks, a quickly drawn cartoon or a balloon model of the central character and the children are completely hooked. 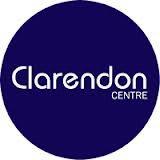 As booked and rebooked by shopping centres, libraries and children's clubs throughout England and Wales. If your little scallywag is potty about pirates, what better birthday treat is there than to get all shipshape with a pirate themed birthday party? 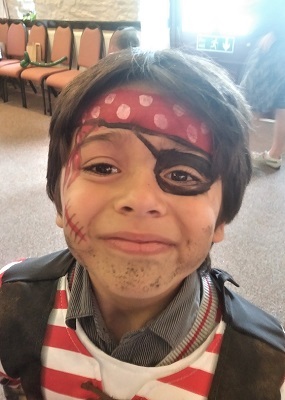 Our friendly pirate Captain Crossbones will keep your party rolling with a pirate magic show, pirate dancing and pirate themed games tailored to your age group like walking the plank or pin the parrot on the pirate. 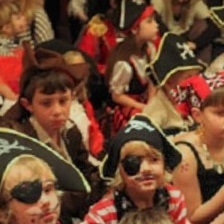 And you can make your pirate party even more pirate-tastic with a pirate facepainter or balloon modeller. Send us an email telling us where you are and what date your looking at and we'll get some details emailed right over to you. 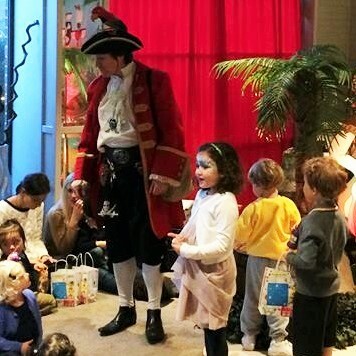 Booked repeatedly by shopping centres, town fairs and larger events nationwide, our walkabout pirate character entertainers turn any space into an event! Balloon modelling pirates, a pirate juggler, a pirate magician, pirate themed street shows or crazy lively and silly pirate characters to inhabit your event. NEED A PIRATE FOR ANY EVENT? If you're planning a pirate themed party, event or promotion send us a message in a bottle and lets talk!